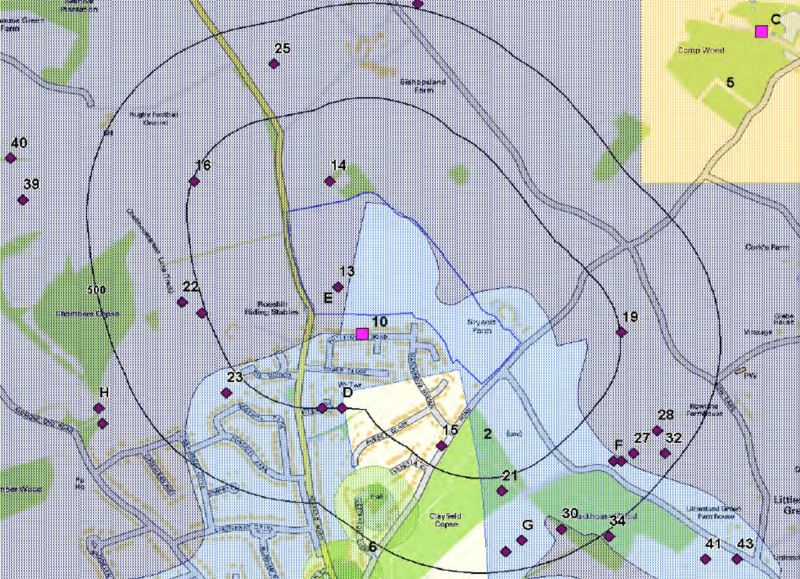 You have until 20 January to post your comments on SODC’s website about the Gladman plan to almost triple the number of houses in our parish. Just click on this link to record your views. Every comment helps! A group of local parish councils and residents’ associations is completely opposed to the scheme, which they see as ‘unsustainable’ according to Government guidelines. There has been strong opposition from people living in Emmer Green, who can see the development wrecking an attractive landscape as well as placing an intolerable burden on local services. The Henley Standard reported local opposition to the scheme recently. Reading Borough Council planning officers have recommended councillors vote against the scheme. A decision will be taken at the planning meeting on 11 January. Thames Water has said they see the scheme posing a threat to local water supplies. The final decision will be taken when SODC votes on the scheme on February 1st. We hope to see as many people as possible at the planning meeting on this date. I am concerned that the redevelopment of the land for residential use whilst housing is greatly needed in this surrounding area there appears to be no infrastructure to support this development. The roads local to where I live in Dunsden are small, narrow and already used as a cut through from surrounding areas to the Sonning Bridge, This redevelopment will only enhance the use of the country roads as people will no doubt use this as a short cut.